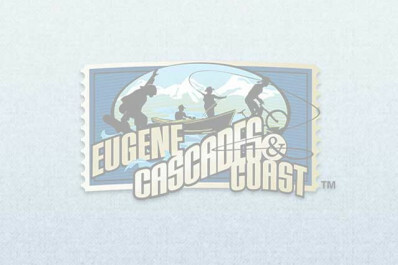 One of Eugene's landmark breweries opened in 1991. Their spacious Eugene brewery and restaurant is in the heart of downtown and pours their award-winning beer. Extensive menu features items including: sandwiches, burgers and salads. Flat screen televisions featuring sporting events. Outdoor seating. Brewery tours offered. Half gallon bottles, kegs and growlers available for purchase. Bottled under the McKenzie Brewing Company label. Hours of Operation: Mon - Thurs, 11:30 a.m. - 10 p.m.; Fri, 11:30 a.m. - 11 p.m.; Sat, 10 a.m - 11 p.m.; Sun, 10 a.m - 10 p.m.